The shamrock patch includes application instructions on the package. This Irish patch features the shamrock in green on green design that measures 2" wide x 3 1/2" tall. 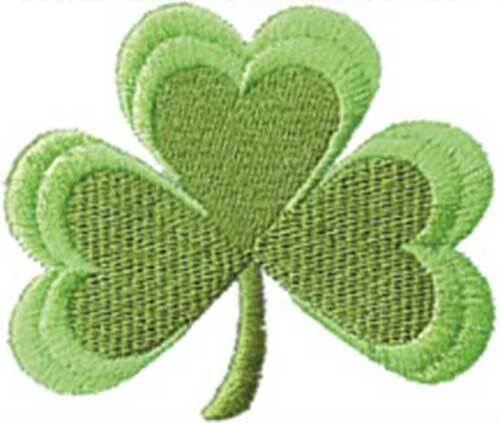 The shamrock patch is machine embroidered in the United States and is received with a shamrock history card, compliments of The Irish Gift House. The Irish patch includes application instructions on the package.